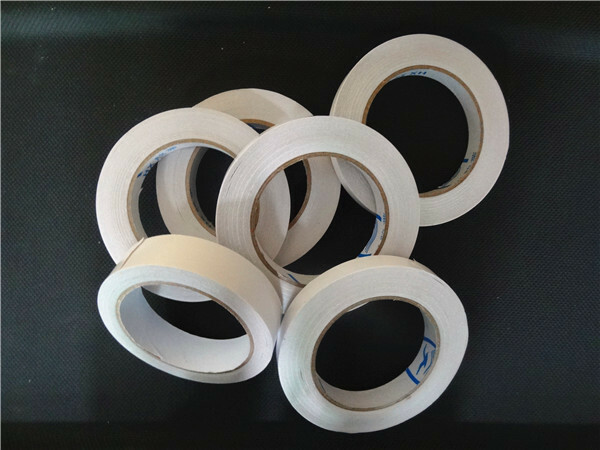 Double coated tissue tape is on the basis of cotton paper as the backing material, coating with pressure sensitive hot melt adhesive .And it can be used for high temperature operation, and the range is between 80 ° c to 130 ° c . Tissue tape is widely used in paint, lacquer that bake leather processing, electronic components production, fixed circuit boards and heat treatment to cover. 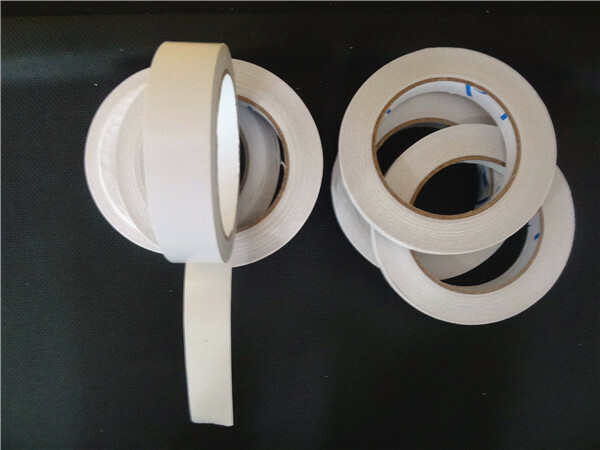 Double coated tissue tape is widely used in paint, lacquer that bake leather processing, electronic components production, fixed circuit boards and heat treatment to cover. 4. Fixed circuit boards and heat treatment to cover. 1. Your inquiry related to our product & price will be replied within 24hours. 3. Working time: 8:00am - 5:30pm, Monday to Saturday (UTC+8). 5. Good after-sale service offered, please get back if you got question. 1. Payment: 50% T/T DEPOSIT PAYMENT IN ADVANCE, BALANCE AGAINST COPY OF B/L, WESTERN UNION, L/C. 2. Production Lead Time: 10 - 20 DAYS AFTER DEPOSIT PAYMENT. 3. Shipping Methods: OCEAN FREIGHT. 4. FOB Shipping port: SHENZHEN, MAINLAND CHINA. 5. If you want to deal with EXW/CIF/CNF term instead of FOB, please specify. Otherwise, FOB price will be quoted under inquiry. 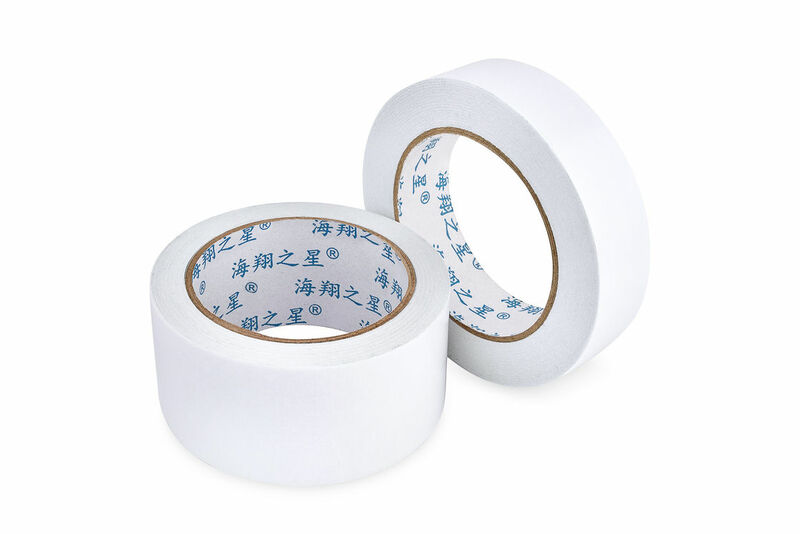 China Good Quality Double Adhesive Foam Tape Supplier. Copyright © 2017 - 2019 doubleadhesivefoamtape.com. All Rights Reserved.